That philosophy holds true regardless of market conditions. “You can be successful regardless of market factors. Can they affect you? Sure. But if you’re out there working hard and making phone calls and knocking on doors, it doesn’t matter what the economy is doing,” said Leger, senior investment broker with Unique Properties, Inc./TCN Worldwide. His persistence and drive are part of Leger’s upbringing, as is real estate. His mother, Pat, raised four children and worked as a charter school principal. She taught him that giving up wasn’t an option, a message echoed by his father, Andy. His dad, a construction professional, also taught Leger real estate from the ground up. His grandfather, Alfred Leger, was a developer and investor, and his best friend’s dad, Everett Merritt, gave him his first book about real estate. “I actually got into real estate in North Carolina,” said Leger, a Colorado native who attended the University of North Carolina. With a full-ride soccer scholarship, Leger used money set aside for his education and his knowledge of real estate to buy a residential condo, and he continued to invest. “I discovered real estate was something I had a knack for and understood,” he said. 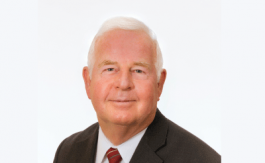 Longtime real estate veteran Don Kramer introduced him to Unique Properties’ co-founder Marc Lippitt, who hired Leger in 2006. Leger and Tim Finholm have been partners ever since. 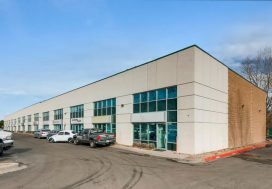 Focusing on office, retail and industrial properties, they made the central Denver market, with its older, brick-and-mortar, buildings, their specialty. “We do a lot of owner-user sales. 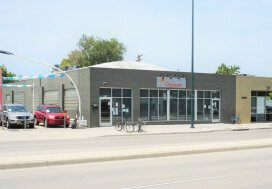 We do a lot of investment sales, and leasing for our clients,” said Leger. Most clients are local, although, “Recently we’ve had people coming in from out of state who are interested in buying in Denver because Denver’s an attractive market right now,” he said. Among 53 deals completed last year was the $21.75 million sale of 1600 Champa. 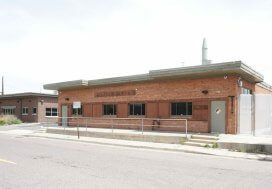 In 2011, Leger and Finholm handled the $9.5 million acquisition, by a local 1031 exchange investor, of the Scott’s Liquid Gold campus, which was listed by Leger’s colleague, Unique Properties’ Greg Knott. “The building had been on the market for years. I think every brokerage house in Denver had it listed at one time. No one could figure out what to do with it,” said Leger. Friends set him and Meagan up on a date a month after he moved back to Denver from North Carolina. Now happily married, the couple have two children, Clayton, 5, and Audrey, 3. The children already are on skis. When they are older, Leger hopes to share his and Meagan’s love of travel with a trip abroad. At Christmastime, they learned about giving as Meagan organized a gift drive for Children’s Hospital Colorado patients, an activity they plan to continue. 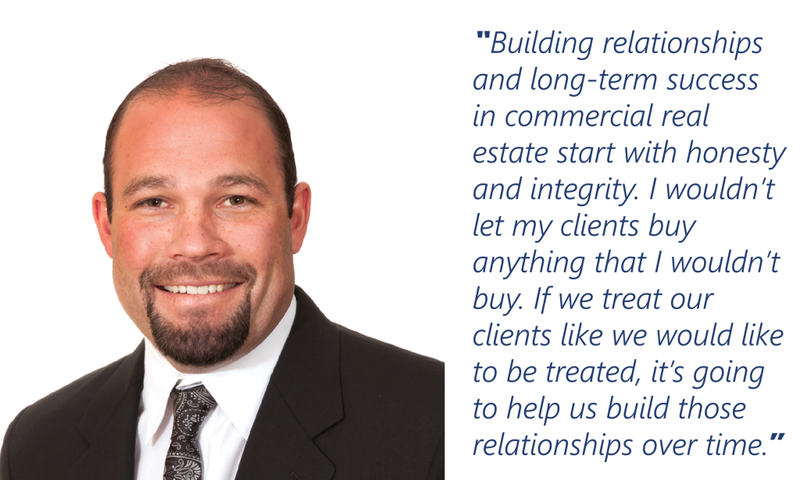 In addition to brokerage, Leger works with his dad renovating buildings through 303 Construction & Development LLC. Among their projects was conversion of the Denver’s oldest apartment building, the Charpiot Apartments (1844) at 31st and Larimer streets in River North, into seven commercial / residential condos.